BioArmis® antimicrobial PVC hygienic wall protection is a superior solution to impact and abrasion when daily wear and tear can compromise hygiene spaces. Here at BioClad, we’re proud to provide our clients with a superior hygienic cladding solution by using BioArmis® PVC, the world’s first antimicrobial protection for walls and doors. 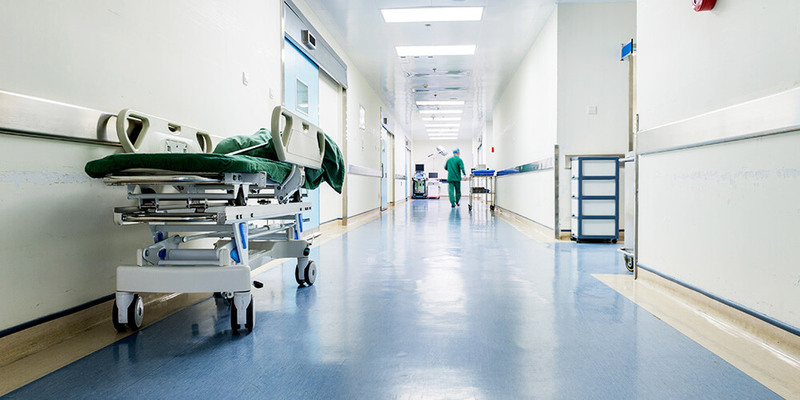 Protecting hygienic spaces against the threat of typical bacteria including MRSA, E.Coli and Influenza, it can be thermoformed to provide a seamless finish. Unlike standard wall and door protection, BioArmis® features BioCote® antimicrobial technology to reduce microbes by 99.9%. BioArmis® antimicrobial PVC hygienic wall protection is hard wearing to withstand damage, boasts a textured finish to camouflage scratches and comes in a range of colours to match architectural design schemes. Suitable Substrates: 12.5mm plasterboard, mechanically fixed plywood, sand and cement rendering 1:3 with steel trowel finish, dust-free good quality fair-faced brick or blockwork, ceramic tiles which are securely bonded to substrate and degreased, 9mm (minimum) W.B.P resin bonded to substrate. UK – BS 476 Part 6 and part 7 Class 1/0.